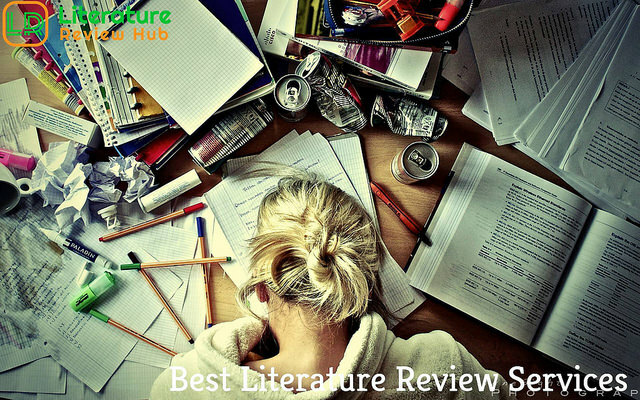 Have you been tasked with including a literature review in your paper? Does your advisor require a reading list but you don't know where to starts? This introductory workshop will familierize you with databases, collections, and tools necessary to run searches for relevant literature on your topic. It will also cover some tricks to narrowing your topic down. Attendees are encouraged to bring their own laptop of tablet for hands-on practice.